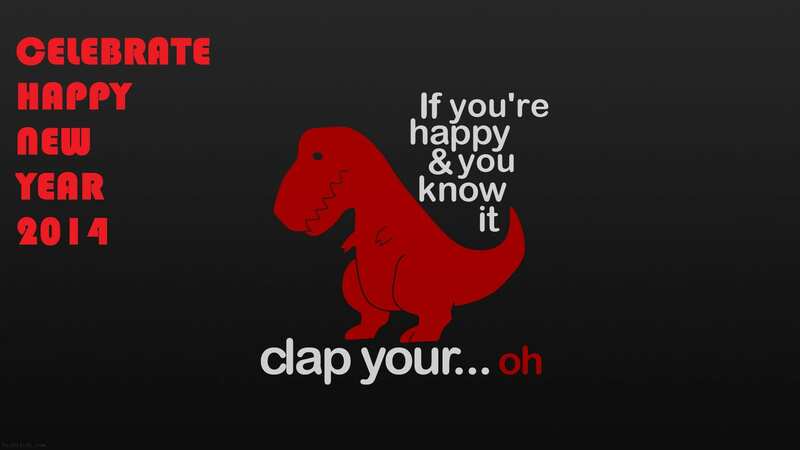 T-Rex jokes are, and forever will be, hilariously enlightening and adorable. 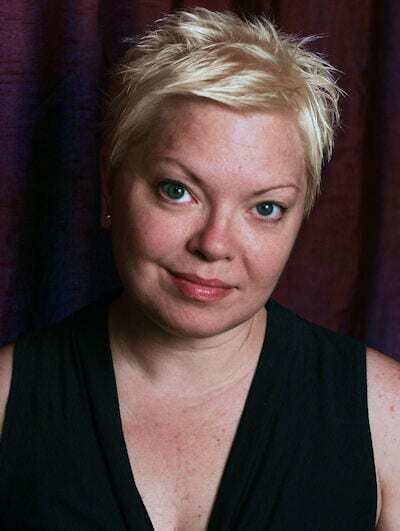 Next post: Happy Women in Horror Month! Previous post: Merry Holidays to You!